CLEARFIELD, Utah, Aug. 3, 2009 -- Northrop Grumman Corporation (NYSE:NOC) delivered the final, first stage solid rocket motor for the Minuteman Intercontinental Ballistic Missile (ICBM) July 23 to the U.S. Air Force under the Propulsion Replacement Program (PRP). The delivery represents a significant milestone in the continuing modernization of the ICBM land-based arsenal. 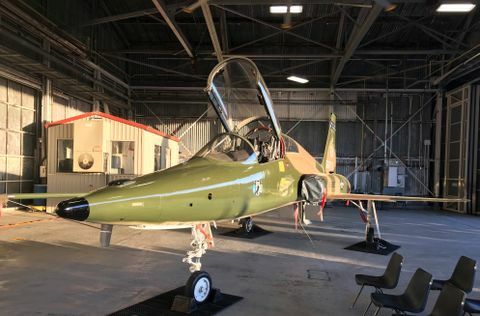 The first stage rocket motor was delivered at teammate Alliant Techsystems' (NYSE:ATK) production facilities at Promontory, Utah, and represents the 624th first stage rocket motor delivered under the 10-year PRP contract. Second and third stage motors will continue at full-rate production, leading to the planned delivery of all production motors later this month. Remanufacturing of the motors includes replacing aging propellant and obsolete or environmentally unsafe materials and components. Minuteman second and third stage motors are manufactured at ATK's Bacchus facility in Magna, Utah, with components provided by ATK's Promontory and Clearfield, Utah, facilities. 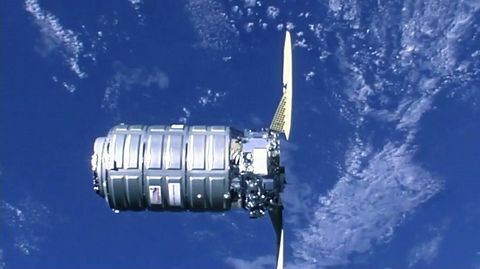 "The Propulsion Replacement Program is continuing to meet its objectives," said James Meyers, vice president and program manager, ICBM Prime Integration Contract. "We have delivered high-quality products while meeting cost objectives, and we continue to provide the Air Force and our nation with the elements necessary to sustain a vital element of the nation's strategic deterrent." Replacing aging solid-rocket motor units is one of eight large Minuteman ICBM force modernization programs managed by Northrop Grumman's Aerospace Systems sector. As the prime integration contractor, Northrop Grumman supports the Air Force in modernizing and maintaining the reliability, safety and security of the nation's land-based Minuteman ICBM weapon system. Together with its teammates and subcontractors, the company provides systems engineering, program management, integration, process discipline, domain expertise, subsystem expertise and full-spectrum ICBM industrial capabilities. 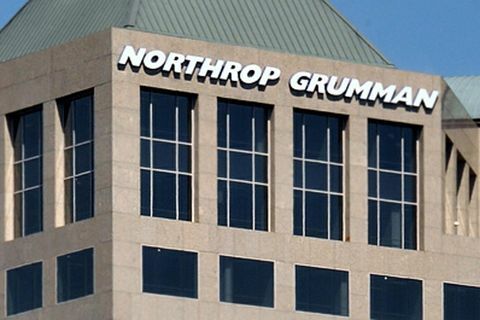 Northrop Grumman manages a team consisting of three principal teammates and more than 20 subcontractors. The company's ICBM Prime Integration Contract is headquartered in Clearfield and employs more than 700 people, including teammate and subcontractor personnel. Northrop Grumman employs more than 1,200 personnel in Clearfield and Salt Lake City combined.